The following piece appeared on Richmond.com July 31st and was written by Graham Moomaw. Horse breeders and trainers, business people and elected officials appeared en masse Tuesday in Richmond to tell state officials that Virginia’s second chance at building a successful horse-racing industry could stumble if the state overregulates the video gambling machines that are supposed to pay for it. A trio of horses sired by Smallwood Farm’s (Crozet, Virginia) Friend Or Foe competed at Saratoga this past week as thoroughbred racing’s most anticipated race meet completed its first full week of action this summer. 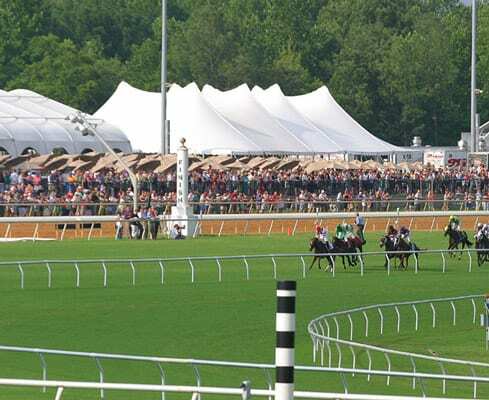 In advance of next week’s Virginia Racing Commission public hearing on Historic Horse Racing (HHR), the Virginia Equine Alliance (VEA), the nonprofit representing the racing industry’s major stakeholder groups has submitted comments on the proposed regulations. Here is a letter that was e-mailed to member of Virginia’s horse racing community from Debbie Easter and Jeb Hannum of the Virginia Equine Alliance. Write the Virginia Racing Commission Today! Colonial Downs is considering buying a former Kmart building in South Richmond and transforming it into a betting site with slots-like gambling machines, according to a spokesman for the owners of the New Kent County horse-racing track. The following appeared in the Richmond Times Dispatch on July 12th. 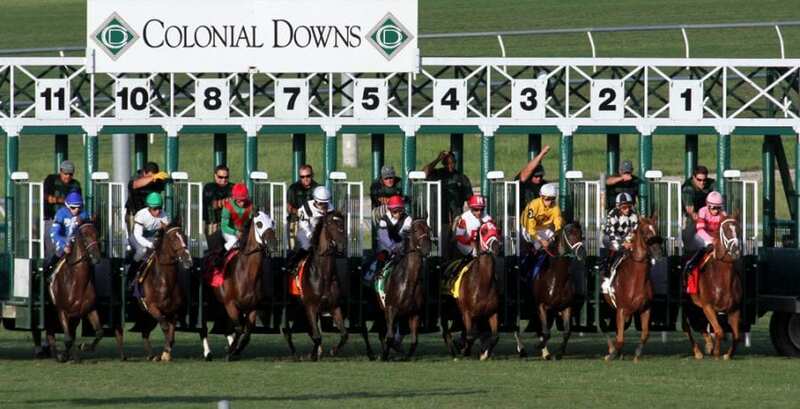 The Virginia Racing Commission is considering allowing up to 3,000 historical horse race gambling machines at Colonial Downs and off-track betting parlors throughout the state, according to recently published draft regulations. The following appeared in The Racing Biz July 2nd. 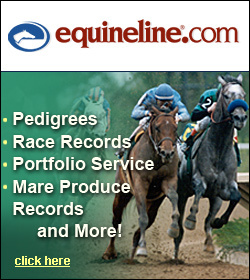 The Maryland Jockey Club on Monday announced that longtime Vice-President of Racing and Racing Secretary Georganne Hale would become Vice President of Racing Development, a newly created position within the company. Congratulations to Belmont Derby Invitational winner Catholic Boy and his trainer, Jonathan Thomas, who is the son of Virginia Equine Alliance’s Track Superintendent, J.D. Thomas! The following article appeared in The Paulick Report July 8th.